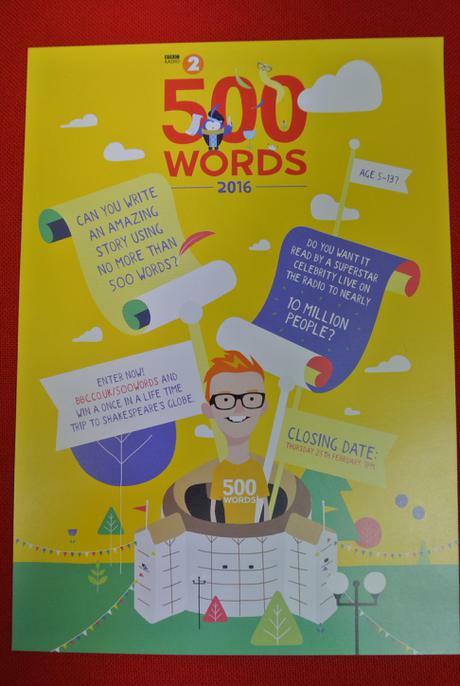 Today we received a flyer about the 500 word short story competition being run by Radio 2. You can enter the competition from home or we can do it for you from school. So, if you're inspired to write, then just bring your short story to Miss C-B before Tuesday 23rd February. The teachers will have a read and we'll enter our favourites!